This award trains and assesses candidates in the skills required to lead hillwalking groups in summer conditions on mountainous routes not requiring the planned use of a rope. As a mountain leader holder you can lead groups all over the world for expedition companies, this is the qualification they usually ask for amongst others. Gain personal hill walking experience. Register and be issued with a logbook. Prerequisites for registering are having a minimum of twelve months hillwalking experience, you must be at least 18 years of age and have an interest in leading group in the mountain. You can then register for the scheme. The scheme will consist of a six day training course and a consolidation period a minimum of 6 months. 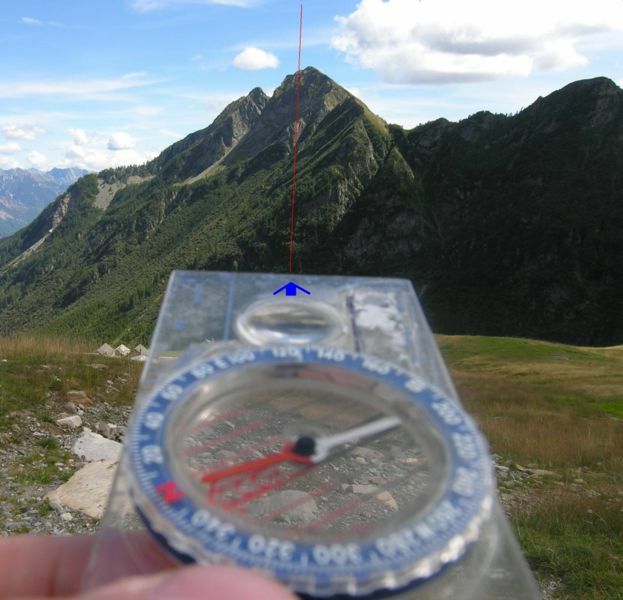 Within this time you are expected to complete your QMD’s (Quality mountain days) which consists of a minimum of 40, these need to be in at least three different mountainous areas within the UK and Ireland. Overseas experience will be seen as additional experience but may not be counted towards the scheme. The Assessment process is five days long, you will be assessed on your navigation skills, emergency ropework skills, poor visibilty navigation, wild camping skills and group management skills. You will get a pass, fail or deferral for your efforts at the end of the course.